Texas termites have all of the tenacity and swagger of Texans, so if you’ve had your home treated you are off to a good start. Yeah that’s right, I said start. 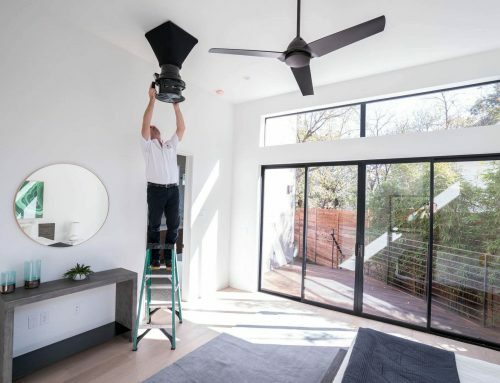 Treating your home once won’t be enough. Unless of course you only plan on living there for a few months. If you plan to enjoy that lovely castle for a longer period of time then you’ll want to remember these four steps for keeping termites away. Step one: Treat your home. If you have had your home treated more than three years ago it may be time to pick up that phone and call for a termite inspection and possibly a treatment. Modern treatments are less toxic and as a result don’t last as long. Most pest control companies offer an ongoing evaluation of your property for a nominal fee. Step two: Stop giving them water. Make sure your gutters are sloping and draining properly. Move some dirt around in the yard to allow for a 6” drop for every ten feet of soil. Water should always move away from a home not towards it. 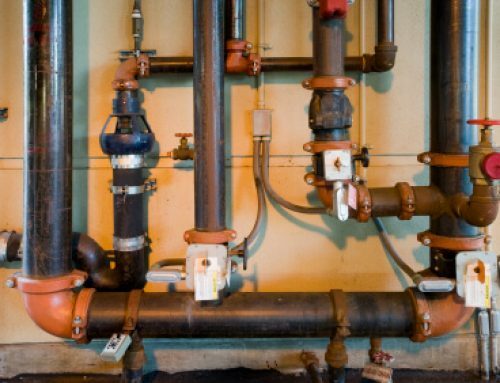 If you have any leaky pipes get them fixed. Step three: Don’t invite them over for dinner. Any wood piles that are close to the home should be moved. Old tree stumps are popular hang outs for termites and should be removed. Wood siding should be painted or treated. Any wood decks or porches should be resting on a concrete pad at least one inch above the ground. Try to keep your garden beds at least twelve inches away from your home. You wouldn’t put a can of food out for a stray cat that you’re trying to keep away so why offer termites their most delectable prize? Step four: Keep your eyes peeled. 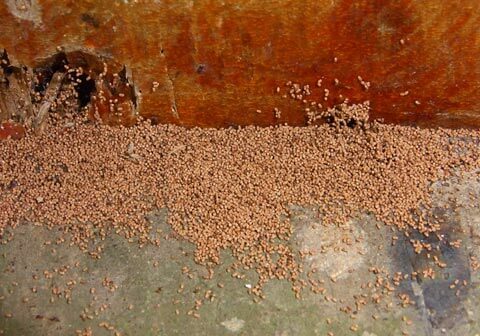 While you’re outside working look for any signs of termites. You might see a small pencil sized tube on a foundation wall or perhaps some damage to your wood siding. Always be diligent! Aaron Double Check will completely handle the scheduling of your termite inspection. One check for many services. Man, isn’t life so grand?